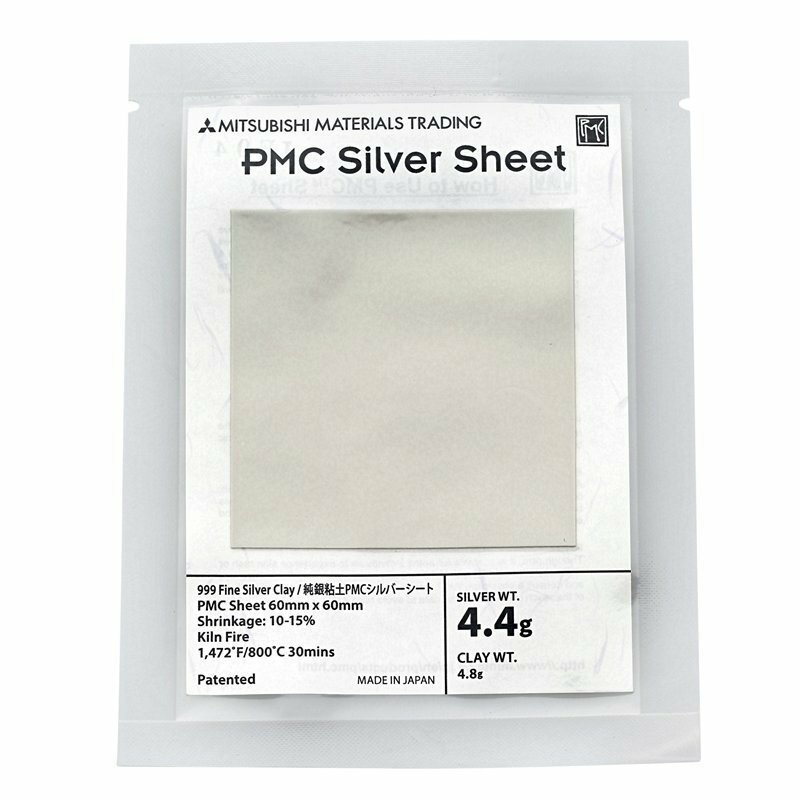 PMC+ paper is a thin, flexible sheet that allows you the creative freedom ;to fold, form, onlay, weave or decorate. Each sheet has a thickness of .01" (30 ga.) before firing and is about .009" thick after firing. 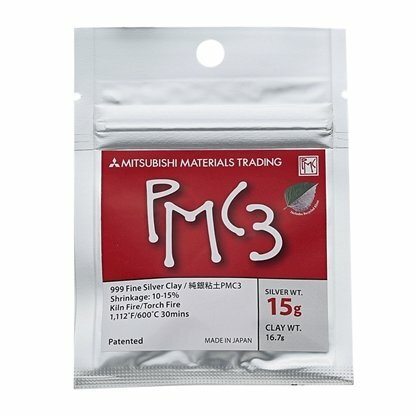 PMC+ shrinks less and has a stronger molecular bond than original formula PMC. 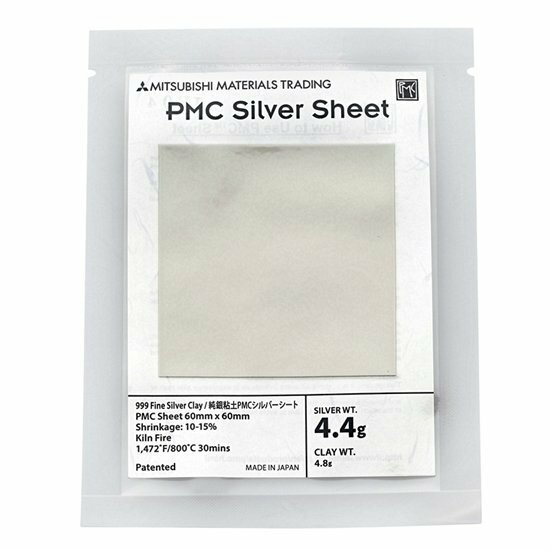 It fires at a lower temperature, allowing you to combine sterling findings with your PMC+ before firing. 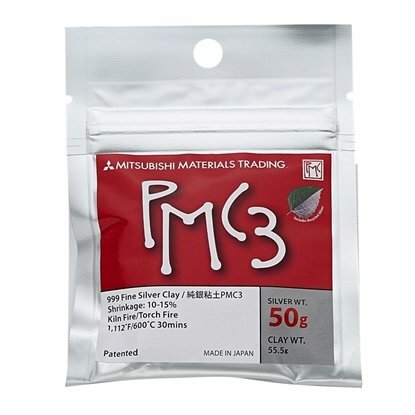 Create jewelry, beads, components—anything you can do with clay, you can do with PMC! hardness and maximum durability; or 1470°F (800°C) for 30 minutes; or 1560°F (850°C) for 20 minutes; or 1650°F (900°C) for 10 minutes. Each package contains 1 sheet. 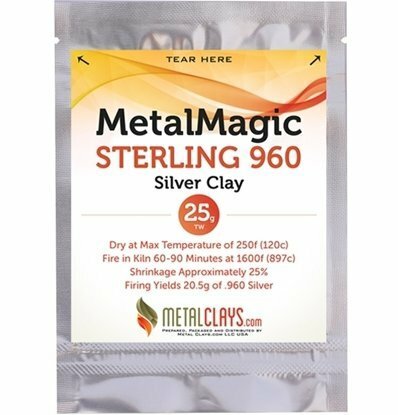 No Carbon Sterling 960 silver metal clay that features great working time,high detail, exceptional strength and the best price in market. 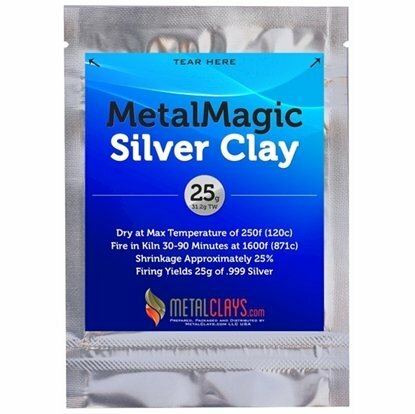 Fine silver metal clay that features great working time,high detail pickup and best price in market.